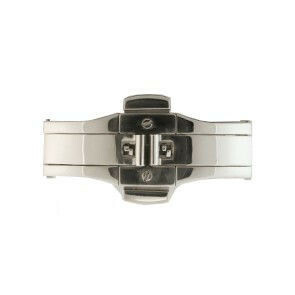 Order brand watch bands online at Watchstraps-batteries.com. Is your watch strap not at stock? 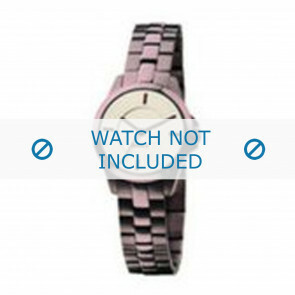 You can now get a quote within 24 hours (on business days) when you select the watch band with price . 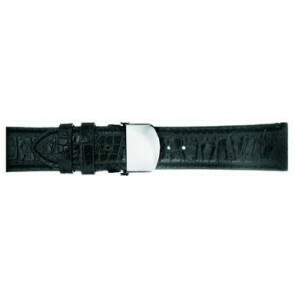 We will let you know within two workdays at what price we can deliver your watchstrap. Lotus Style, Candino, Marc by Marc Jacobs, Citizen, Asics, Kenneth Cole, Jaguar, Calypso, Lotus, Dolce & Gabbana, Lassale. Other brand? 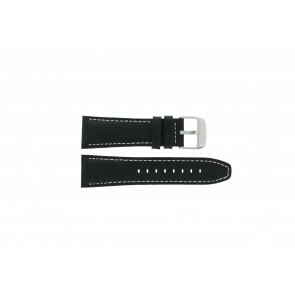 Check watch bands from: Alessi, Adidas, Armani, Breil, Burberry, Camel, Danish Design, Davis, Diesel, DKNY, Elite, Festina, Fossil, Guess, Hugo Boss, Jacob Jensen, Lacoste, Lorus, Max, Michael Kors, Nautica, Pulsar, Seiko, Skagen, Tommy Hilfiger, Zodiac.